Insights from guest bloggers, products and services reviews, news and articles about healthcare. 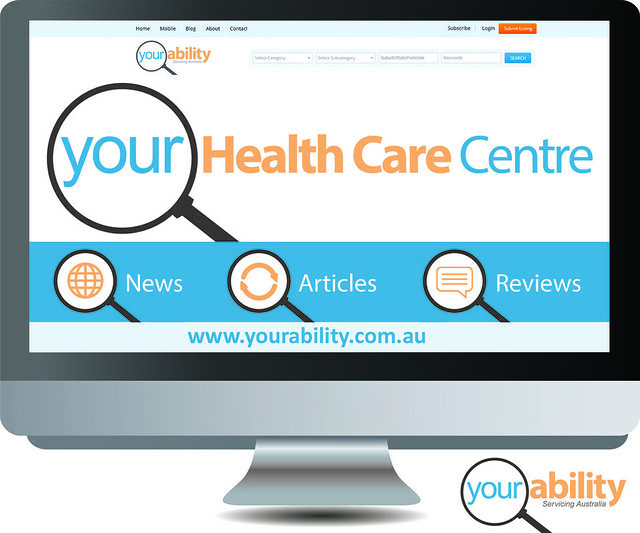 Follow Your Ability Blog for the latest healthcare tips. Engage with our guest bloggers who will be sharing their own personal stories living with a disability or medical condition, caring for an individual, ageing with wisdom or tackling food allergies. Ask questions or read along as they share real life experiences. We will test run and trial healthcare products and services sharing reviews and opinions, to help you make an informed choices of your healthcare needs. Follow us for the latest news and up to date press releases about healthcare.